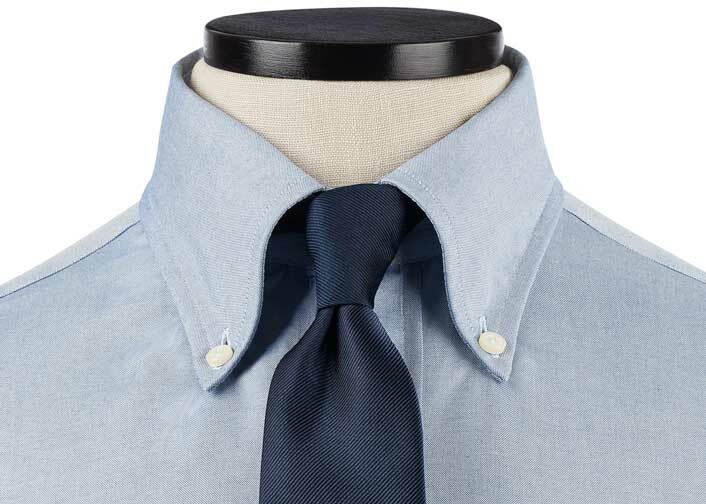 Excellent blend that is light and breathable. 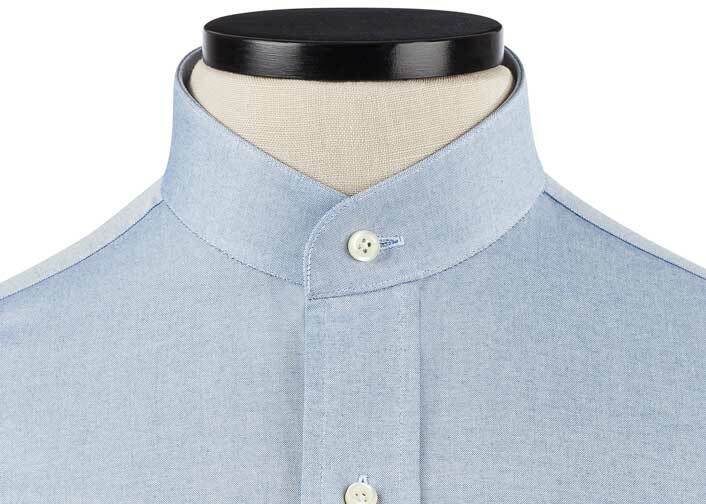 This shirt simply looks and feels great. 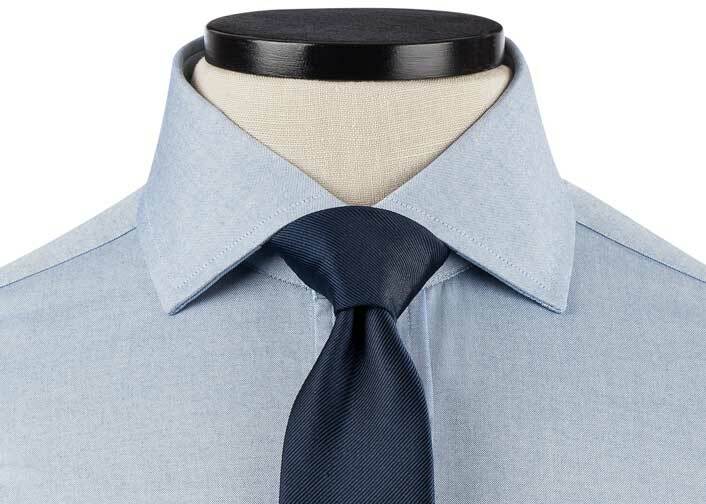 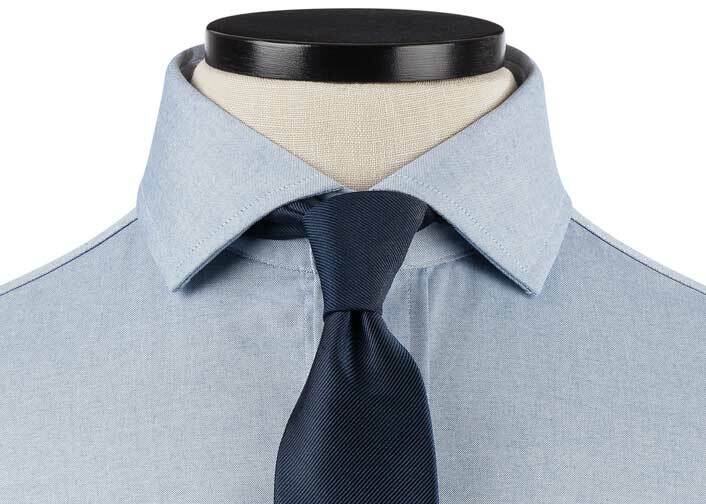 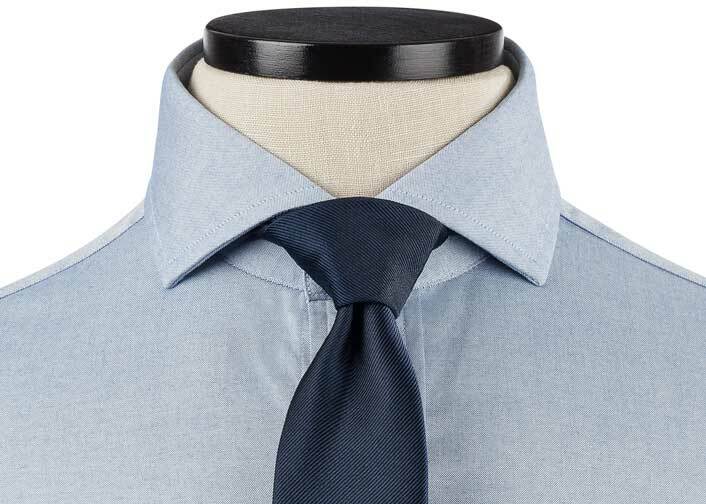 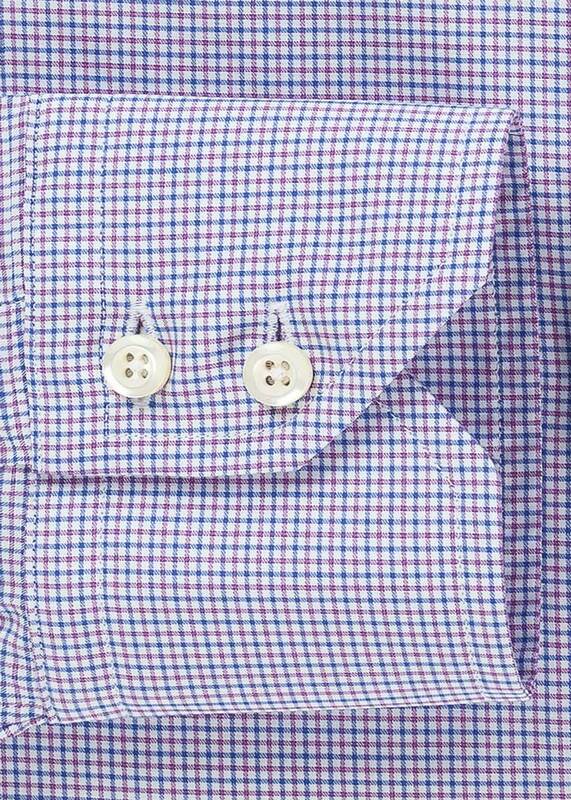 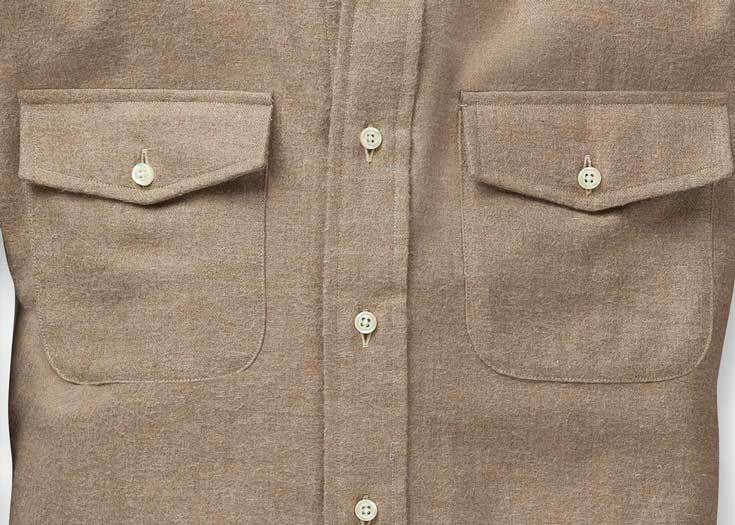 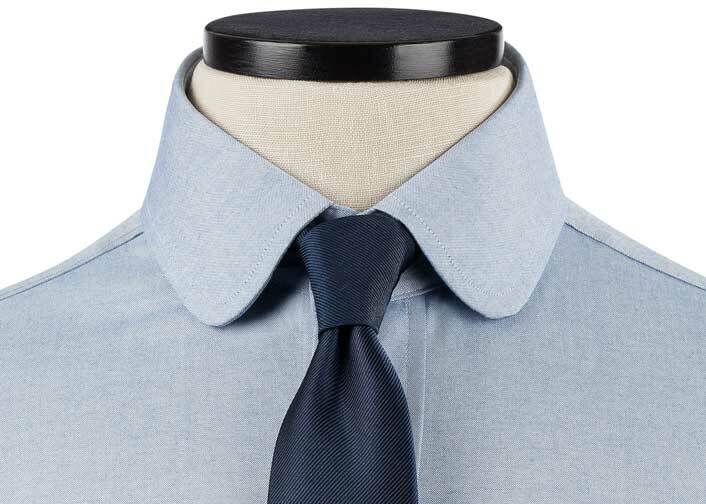 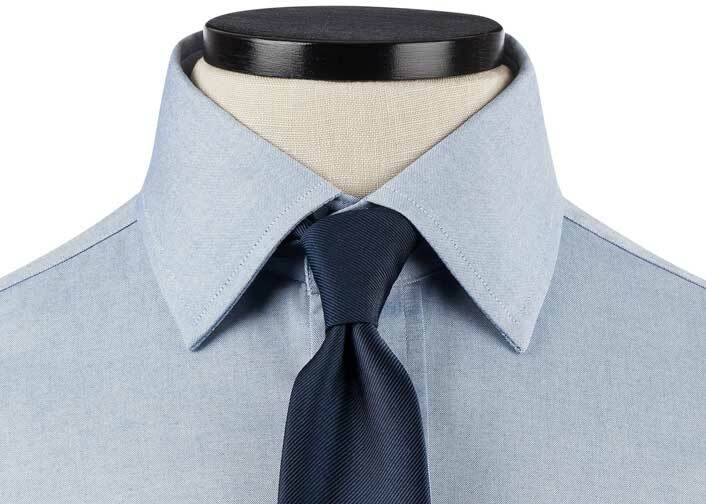 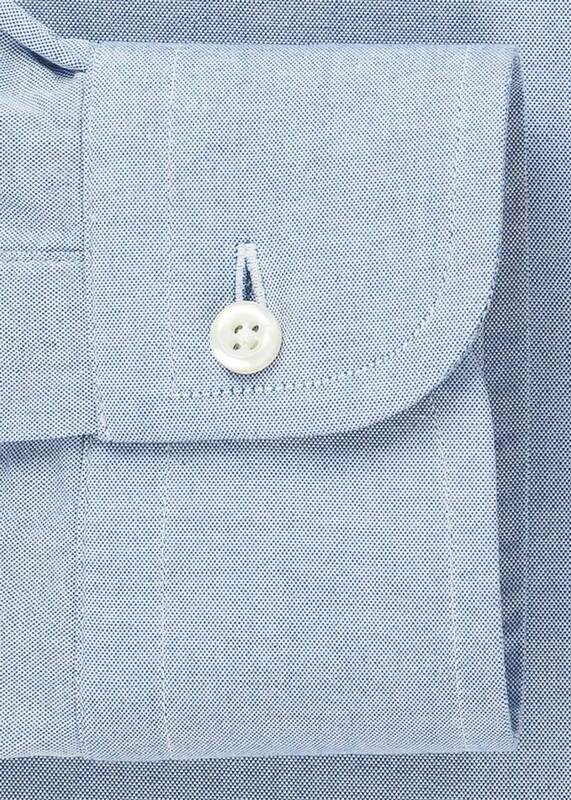 The 60% cotton/40% linen blend is perfect for a shirt that stays structured and breathable. 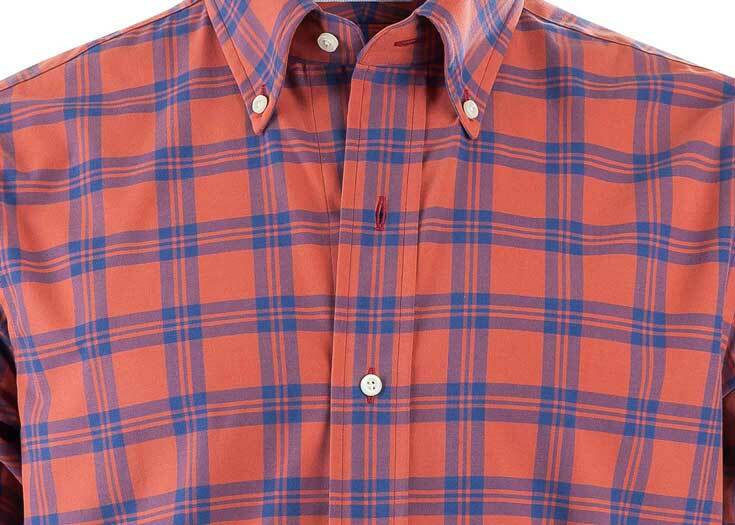 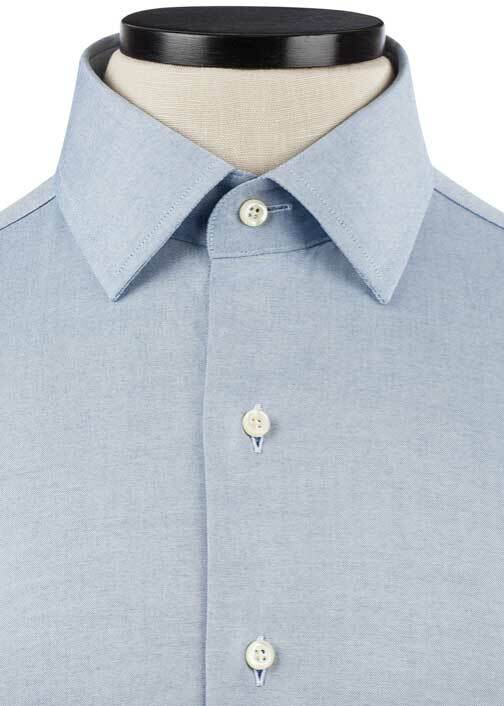 A lightweight shirt with a light color that does well if you are outside in the sun in warm climates. 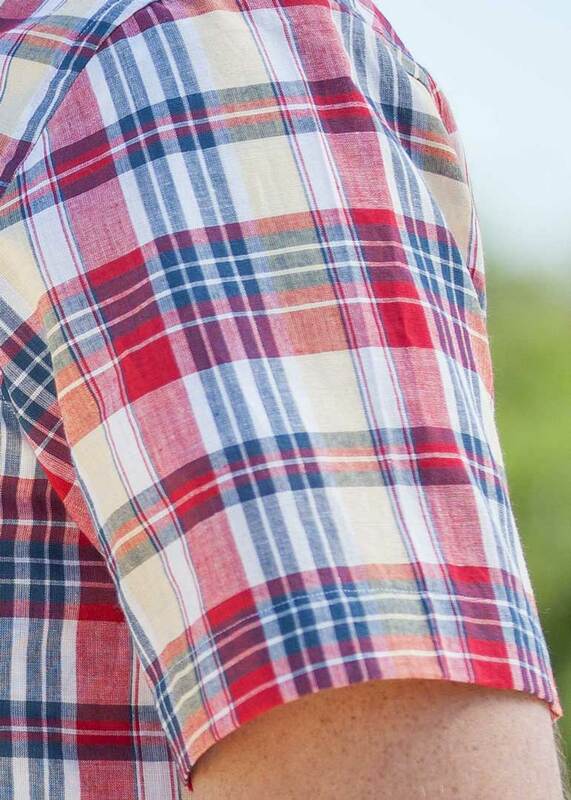 Overall great fabric. 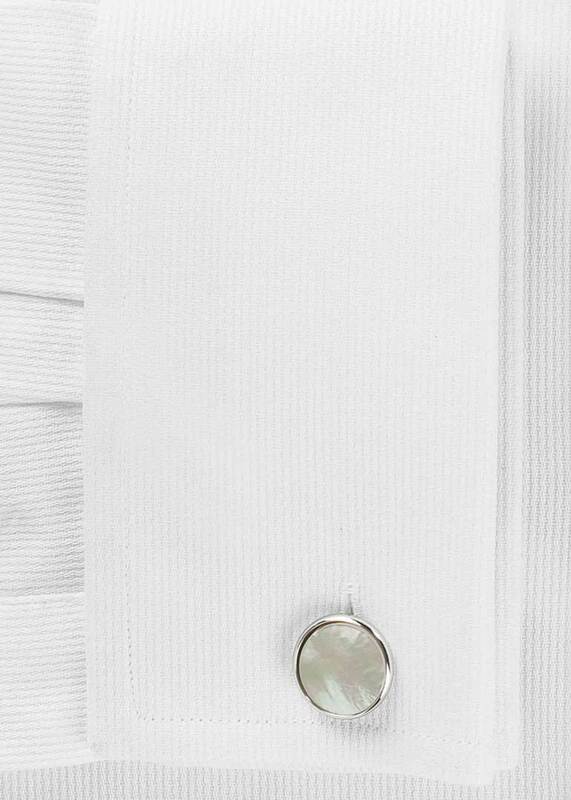 Airy. 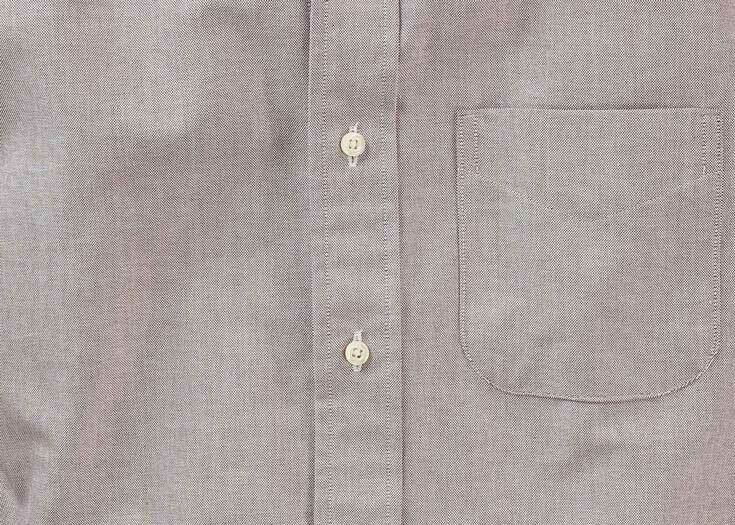 Does wrinkle up on you, but expected given the linen. 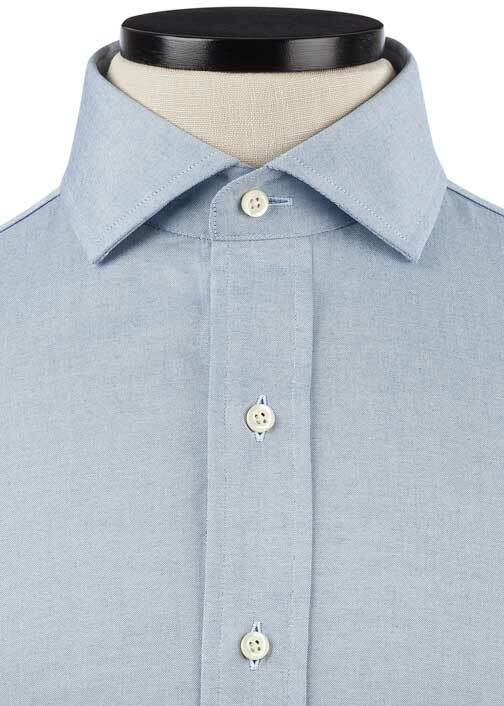 With a 60/40 cotton/linen blend, this is an airy, lightweight shirt to live in all summer long. 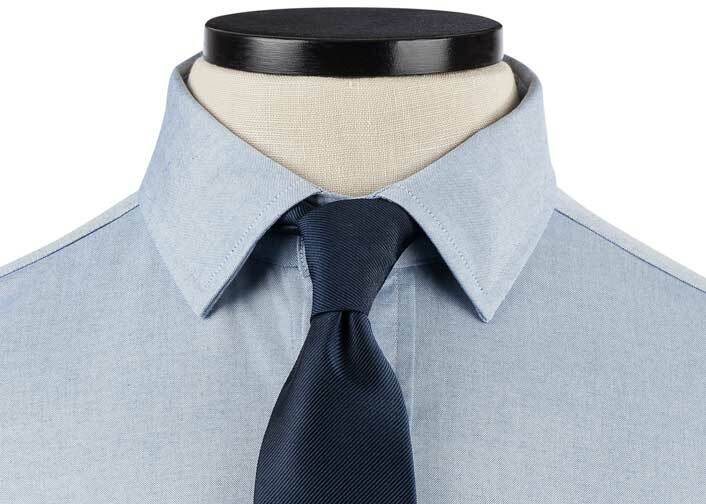 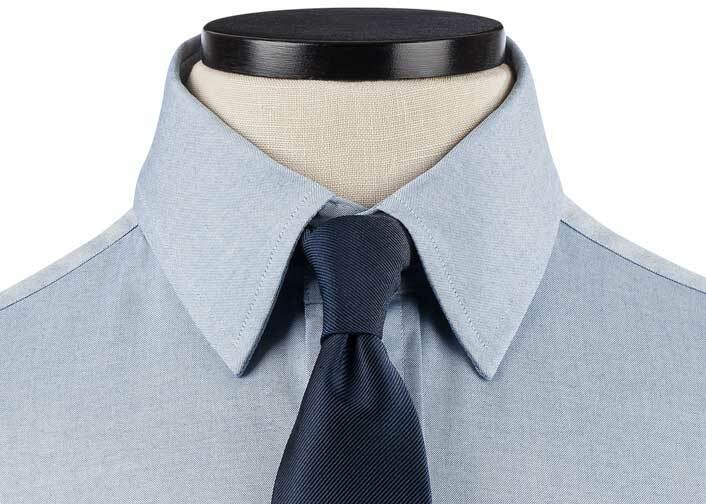 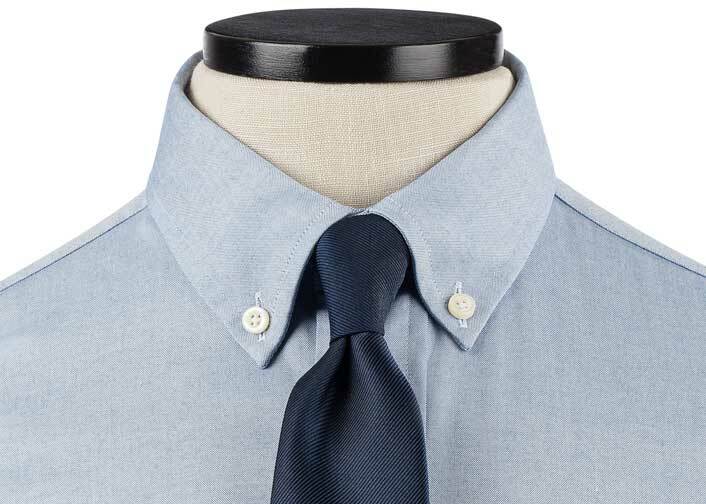 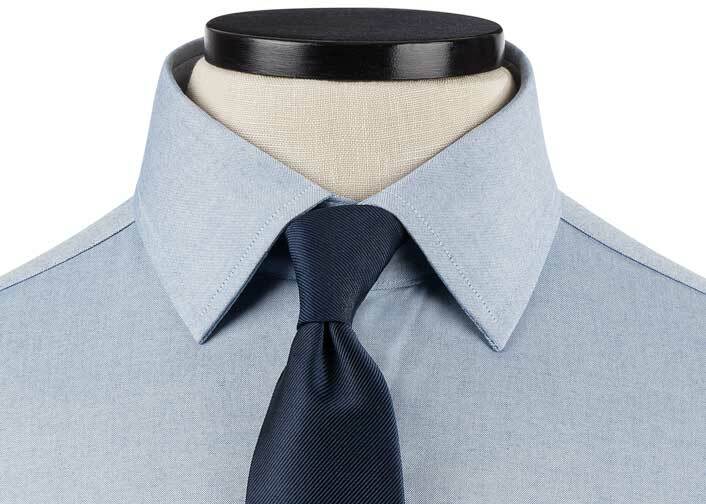 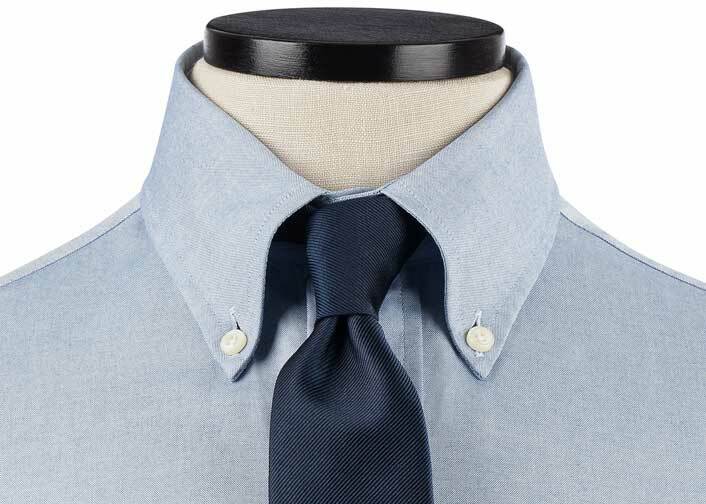 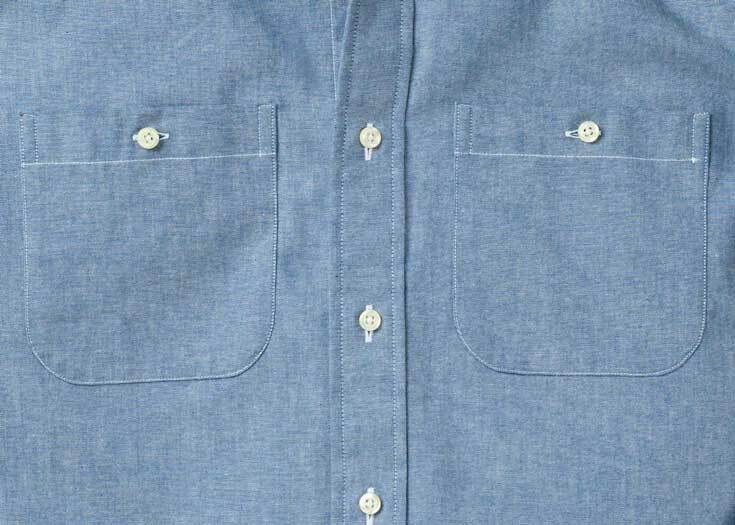 The subtle white cotton slub lightens the navy linen weft threads and gives the shirt a hint of horizontal texture.